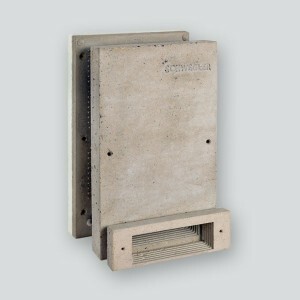 If access to an existing nesting site is not required, the 1FE can be fitted with an optional Back Plate, which includes an attached wooden panel to create a cavity wall inside the box. 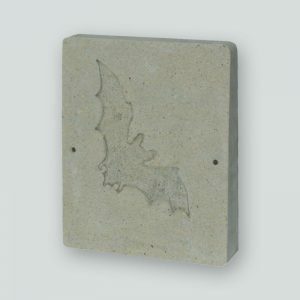 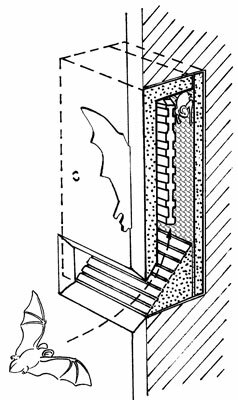 The roughened surfaces of the plate, and the inside of the 1FE itself, are very attractive to Bats. 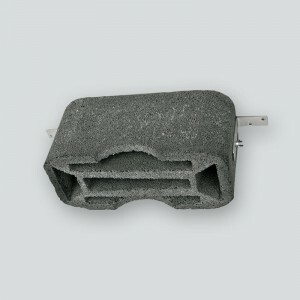 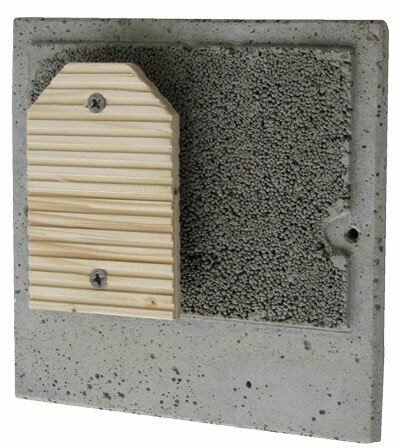 Installation of the complete box is easy: For example, it can be screwed to a wall or fixed within insulation. 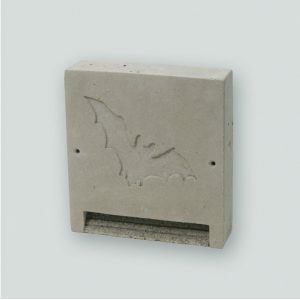 External dimensions: 1FE with Back Plate: W 30 x H 30 x D 10 cm. 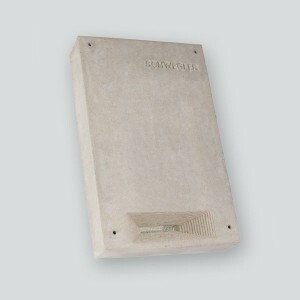 Weight: 2.9 kg (Back Plate only).